In today’s Make It Monday video, Betsy is going to demonstrate a technique she’s used on a few cards recently that combines masking and ink sponging to create gorgeous layered backgrounds! Create a project utilizing your take on the challenge. 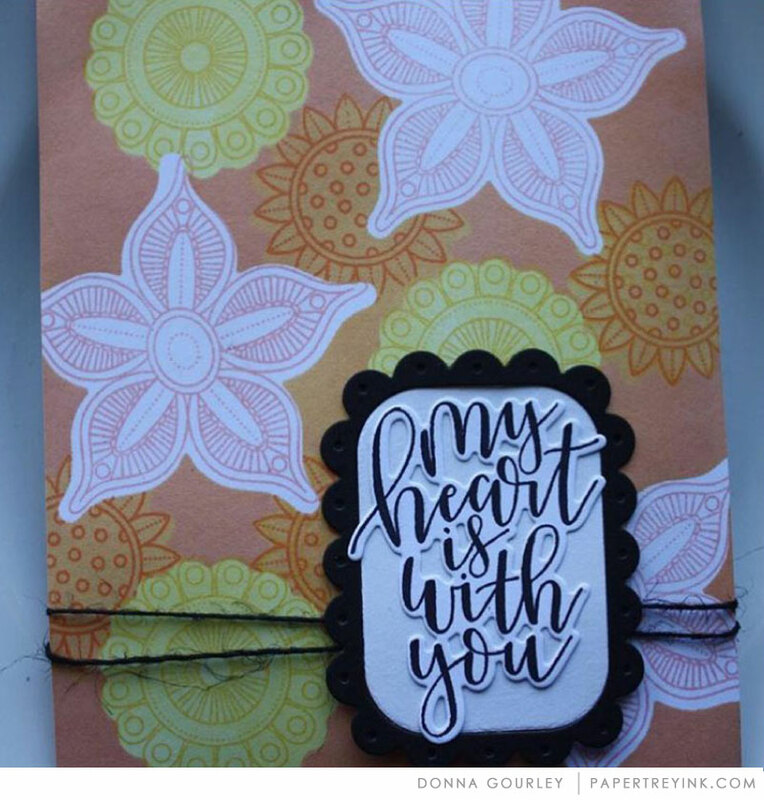 Your project must use at least one Papertrey product and include masking and ink sponging like Betsy shared in the video. You will have until 6am ET, Monday, November 26th, to add your link to the list to be eligible to win. One randomly selected winner will be chosen from ALL the entries on Monday, <November 26th, after 6am. The winner will be posted here on this blog post, on Twitter and Facebook. The randomly selected winner will get a $25 PTI gift certificate to spend however they like! Congratulations, Donna! Please send an email to customer service and provide them with your full name and the email address you would like your gift certificate sent to. Thanks so much to everyone for playing along! Gorgeous, Betsy! What a fun technique! Glad I have time to think about what dies to use…besides snowflakes. This is amazing! Thanks for the vinyl tip too!! So cool – I was admiring that technique this week. I don’t have an Instagram account so couldn’t look at the post you did there on the technique. So glad it became a Make it Monday! This was a very fun technique. I made one card front yesterday which I will turn into a finished card in the next day or so and if I get a chance, I have more ideas I want to play with! The tip about using vinyl was awesome. In fact I have some Cricut stencil material that worked perfectly. The best part is that I was able to place the used cuts on a sheet of wax paper so I can use them again. Thanks for a tutorial I enjoyed very much. I had a few chuckles because at the beginning of the video, I noticed Betsy inadvertently had formed hand shadow puppets that were talking! Now, I do have an overactive imagination that sees shapes in clouds and so forth, but I got a kick out of this! Aside from that, the video and card creation was stunning! What a fabulous technique and I can hardly wait to make one. Thanks Betsy, for brightening my day!